As a licensed roofing contractor serving Pasadena, Arcadia, Sierra Madre, San Marino and the surrounding communities we know a quality roofing job just doesn’t happen by chance. It is an expression of our dedicated roofing installers training, ingenuity, and know-how. When it comes to picking the right roofer for the job their dedication, experience, and service is what stands out. Our promise is to provide the five-star service our customers deserve and to execute the finer details of a quality roof installation to achieve 100% homeowner approval. 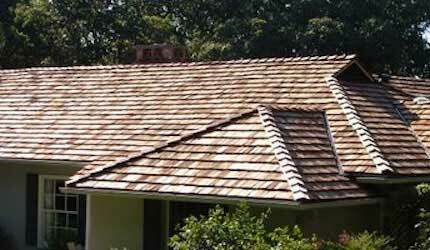 DECRA Steel Shingles are stone coated steel, designed to look like cedar shake. This roof will last for years because it resists UV penetration and the fading it causes. These stone coated steel shingles appear to be classic, thick, wood shake. It comes in a wide range of colors and has a unique hidden fastening system, too. 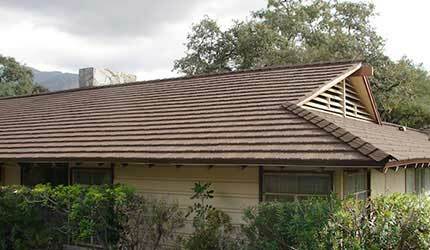 Cedar Wood Shake Shingles are what all the other luxury brands try to emulate! The insulation properties are the best of any roofing product and it’s considered carbon neutral, too. 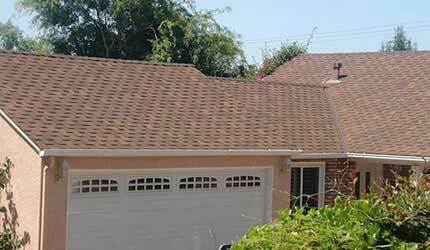 Lansford Roofing has many options for composition shingles. GAF, Certainteed, and Owens Corning are top of the line. 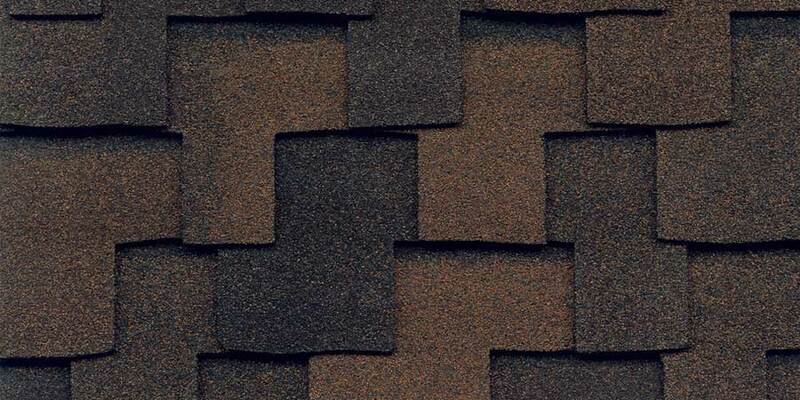 These shingles have depth choices to add dimension to the roof and a range of color for a personalized touch. 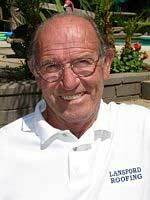 Robert Lansford has over 17 years of roofing experience and his expertise comes from a passionate commitment to quality and craftsmanship to always strive to achieve 100% customer satisfaction. Robert grew up in Pasadena and continues to give back to the community by coaching Little League Baseball and working with today’s youth. He graduated from Cal State Los Angeles and Pasadena High School. 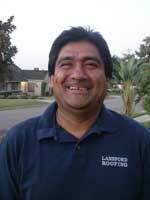 Ken has 37 years of roofing experience in the trade. 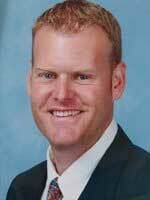 He has worked for such prestigious company’s as Biltwell Roofing and Teeple Roofing before joining the Lansford Roofing Inc Team. He trains and supervises the crews with a strong attention to install specifications and team follow-through to insure a thorough clean job. Ricardo is our foreman that showcases his 22 years of experience by leading our install team in installation compliance and a strong work ethic. 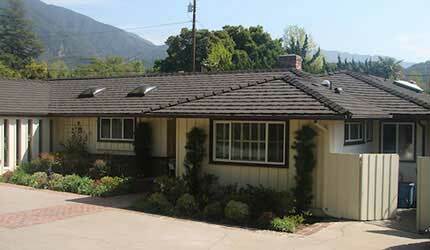 He also has worked for Biltwell Roofing and Teeple Roofing with hundreds of quality jobs to his credit. We recently came before you for permission to have a new roof installed. This was done by Lansford Roofing Inc. applying US Tile shake roofing products. This was done on budget, on time, professionally well done and cleaned up well. We are very pleased with the Company, the product and the appearance. We would highly recommend them to anyone interested. “This letter will serve to express our pleasure and compliment you for your excellent work at our residence in Pasadena, California this month. You were highly recommended and we were assured that we would be satisfied with your work. […] I appreciate how you and your employees kept the property clean and your equipment stored. […] I observed the progress of the work and your employees complete the project in a professional and first class manner.